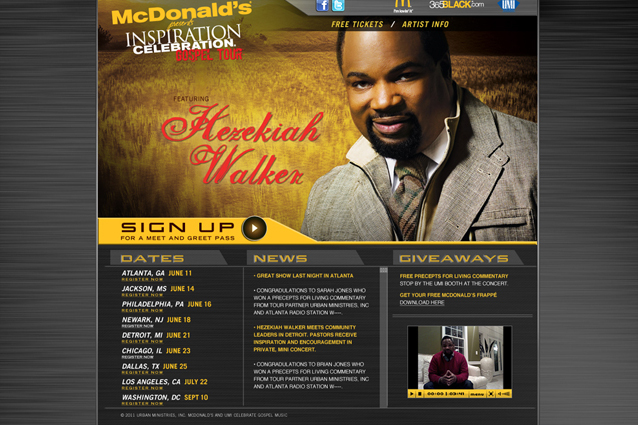 The McDonald’s Inspiration Celebration Gospel Tour is a free music event held in cities across the U.S. as part of McDonald’s ongoing initiative to “give back” to the community. 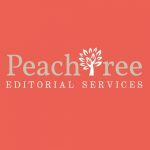 Verve created a promotional website featuring online ticket ordering and a live feed of tour updates from the McDonald’s Inspiration Celebration Gospel Tour Facebook page. Emails targeted to past attendees announced the tour with click through to the site and online ordering. Follow-up emails to ticket purchasers encouraged them to spread the word to friends and helped sell out online tickets for the 7-city tour in record time.